Police have seized Rs 7 lakh in cash from a car on the Delhi-Dehradun highway near Muzaffarnagar, officials said Sunday. 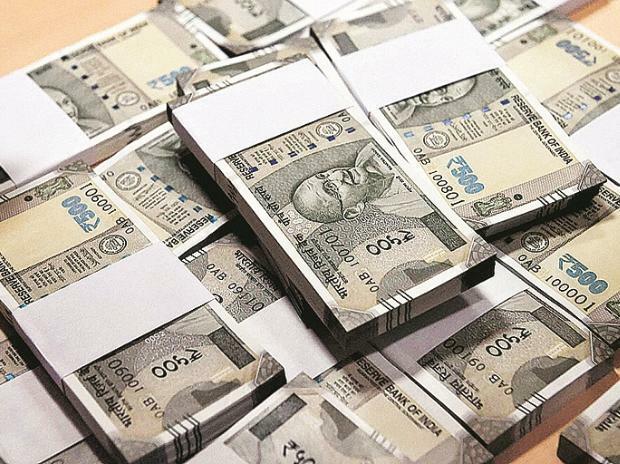 The cash was seized after a car was intercepted near Mansurpur by officials during a special drive last evening ahead of the Lok Sabha polls, Station House Officer Sanjiv Kumar said. Three people were present inside the car but they couldn't provide any document to justify carrying the cash, he said. Officials said they were interrogating the three men and further action would be taken accordingly.